To highlight the importance of replacing bad filters, we have made a list of things that go wrong when you have clogged or defective air filters. Your air conditioner designed to cycle on and off occasionally throughout the day. However, a clogged air filter can make those cycles become more frequent than they need to be. This translates into wasted energy and uncomfortable temperature changes. 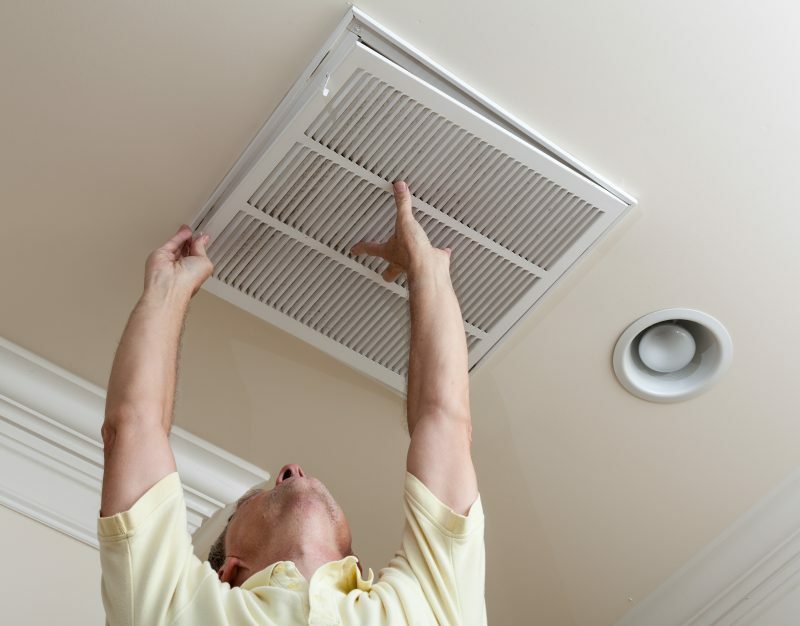 A dirt-free filter allows air to flow smoothly out of your unit. A dirty one restricts the flow of cold air, causing it to build up inside the A/C unit and lower the internal temperature. If not fixed promptly, that accumulation of cold air can eventually cause ice to form on the coils. On top of this, that restricted airflow will lead to uneven cooling with hot and cold spots. So, you will end-up with lower comfort levels at a higher cost. A dirty filter can cause allergens to concentrate in your duct system, and they will linger there indefinitely. A forced-air system will release those allergens into the air people breathe. That will be especially bad for those who suffer asthma or respiratory allergies. Plus, you might even end up with a mold problem in the ducts. A filter that is working properly helps to stop dust and dirt from collecting on all the device’s internal components. A defective one will cause extra wear and tear that can lead to severe maintenance issues eventually. You will likely be paying for expensive repairs in the meantime. Or, worse, you may end up having to replace your air conditioner a year or two sooner. An air conditioning unit with a dirty filter will need much more power to cool your establishment. Consequently, you will be paying more on your utility bills. In sum, clean A/C filter protects your cooling system from becoming damaged and, ultimately, failing. 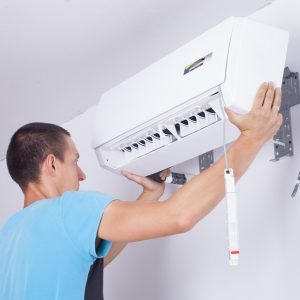 Need A/C system repair in Colorado? Contact the experts at Conditioned Air. We have been providing Commercial Mechanical HVAC/R Service and Construction to the front range for over 30 years.